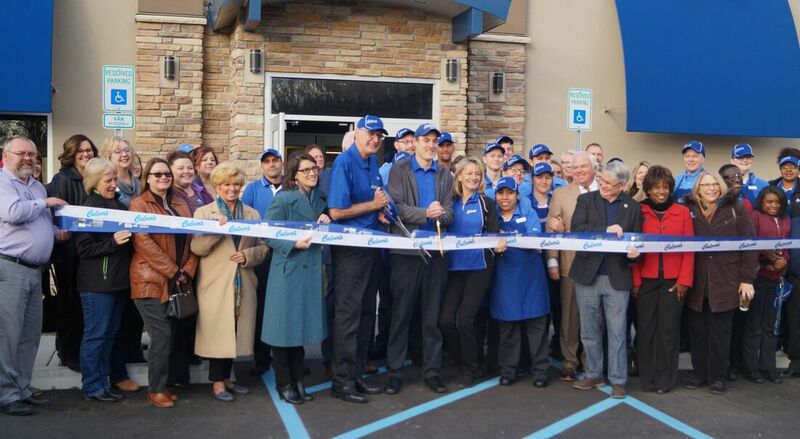 The Greater Bloomington Chamber of Commerce is the voice of business. Our role is to support, educate and facilitate a positive business climate that allows our member businesses to grow and succeed. Representing over 850 businesses in every industry and of every size, the voice of business is strong in Bloomington and Monroe County. Are you hiring? Are you looking for a new position? We can help with both in The Chamber's Job Bank! Connect. Benefit. Lead. Impact. Learn. Your chamber membership is an investment in your business. Connect with success of this award-winning organization. We link you to the people, information and resources you need to grow your business. As a member you have a dynamic team working on your behalf to advocate, market and connect you and your business. 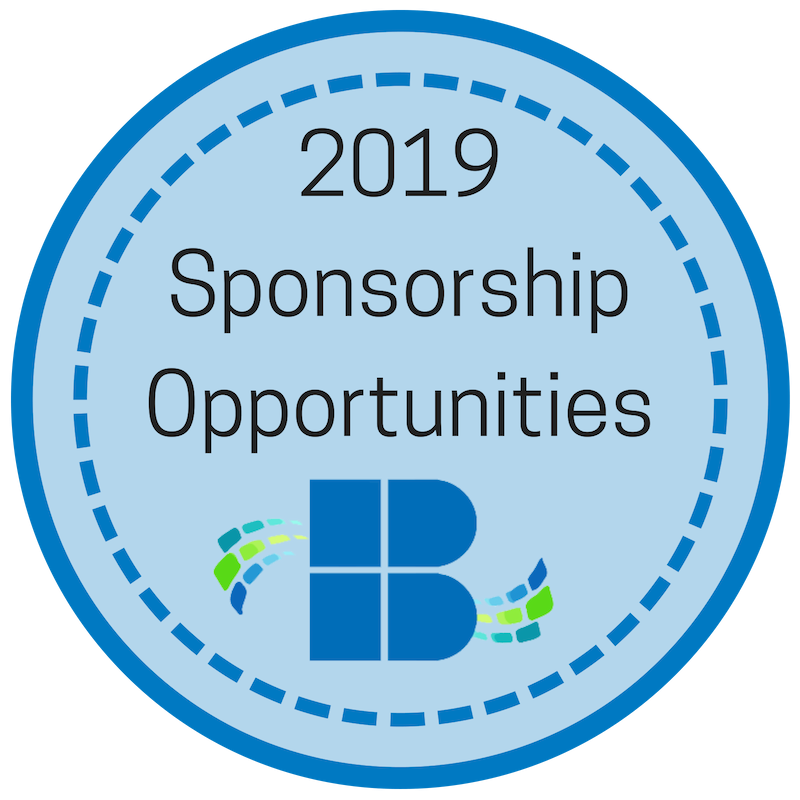 There are several exciting events scheduled for 2019, and we want to share them with you! Take a look at what's coming up! 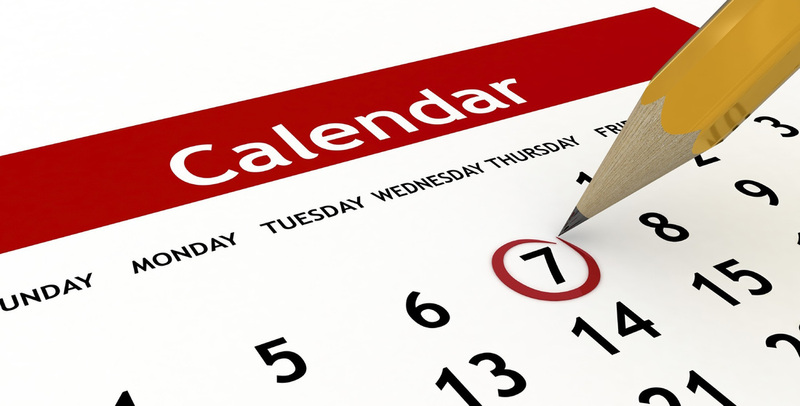 Chamber Members - do you have an upcoming event you would like to share? Send us an email and we can add it to our Community Calendar! 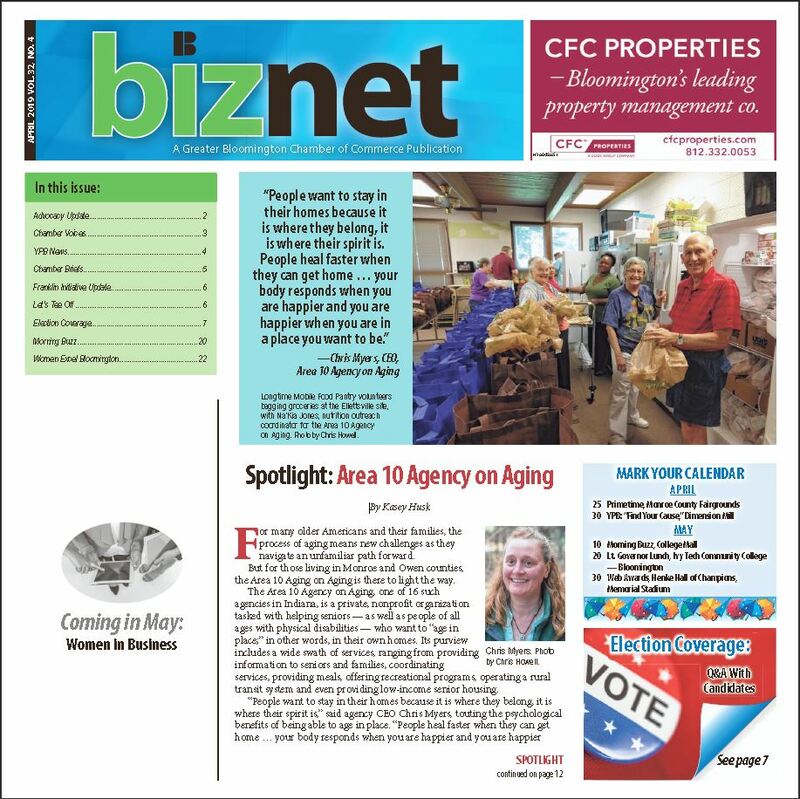 Have you read the latest issue of BizNet? Read this issue and more on our website. Primetime registration is open Business After Hours! Join us - and 100+ Chamber members - for the big night! The May Business After Hours is right around the corner! Join us in Ellettsville on Wednesday, May 8 with our host, Smithville! Register to attend. Are you a young professional in Bloomington? Are you looking to network and connect with other YPs? 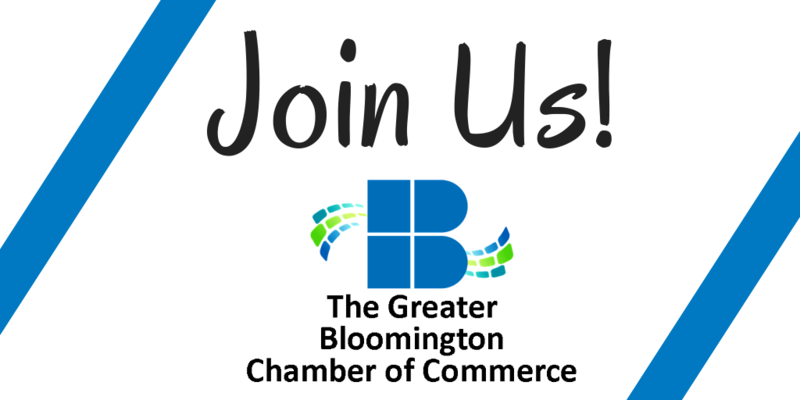 Check out ​YPB -Young Professionals Bloomington - and join us at our monthly gatherings! 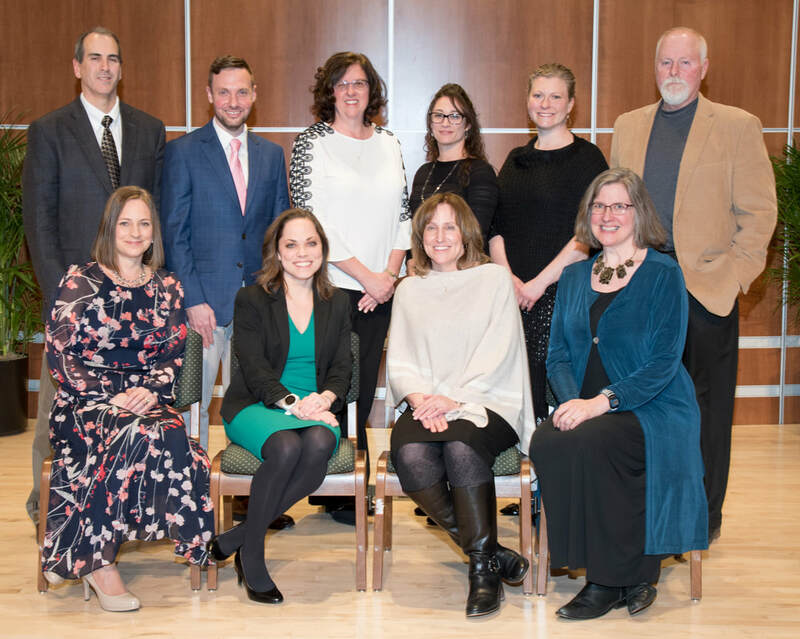 Meet the 2019 Educators of the Year!